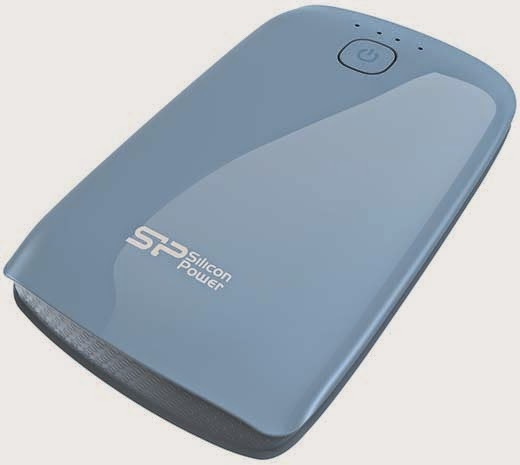 Silicon Power unveils unveils three large capacity power banks–Power P51, Power P81 and Power P101. Featuring incredibly high capacity of up to 10400 mAh, dual USB 2.1A output, Samsung battery cell and four safety protections, Power P51, P81 and P101 offer users the fastest and safest power supply for various mobile devices including smartphones and tablets. From now on, users can totally get rid of the troublesome from brining all kinds of chargers or spending their precious time on endless search for electric outlets. Just plug and charge, Power P51, P81 and P101 provide users with the real worry-free mobile life with great ease and convenience. In addition to their excellence in functions, Power P51, P81 and P101 also stand out by exceptional designs with five vivid colors that can perfectly match different styles and looks. Nowadays, nearly everyone has at least one mobile device for phone calls and all kinds of entertainment use, such as chatting on-line, taking photos, recording videos, watching movies and listening to music. But most of you might have encountered the following annoying circumstances: you’re just having fun with a movie, but your tablet shows that it’s running out of power；Or you’re in the middle of an important conversation, but your battery is dying. 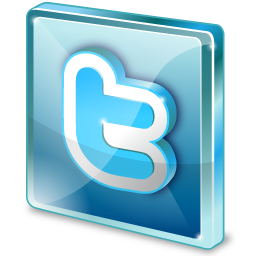 In order to avoid such unpleasant experiences, how to keep abundant power supply all the time is one of the big issues. Now, SP Power P51, P81 and P101 are going to give you relief from worries and depressions about power shortage. Introducing the use of Samsung battery cell, Power P51, P81 and P101 promise extremely high quality and durability with great capacity of 5200 mAh, 7800 mAh and 10400 mAh respectively. Taking Power P101 as an example, it has been tested that it is able to fully charge iPhone 5S for five times and offers more than 800 charge cycles. Moreover, Power P51, P81 and P101 are engineered with 2.1A output to deliver fast charging speed that is two times the speed of 1A output. 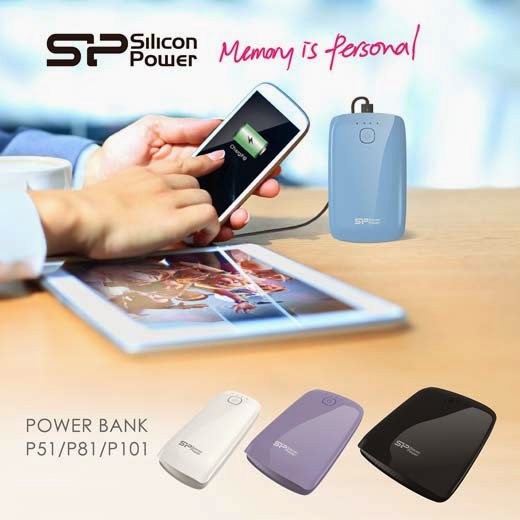 Also, Power P81 and P101 feature the thoughtful design of dual USB ports which can charge two smartphones at the same time, especially convenient for businessmen or travelers on the go. 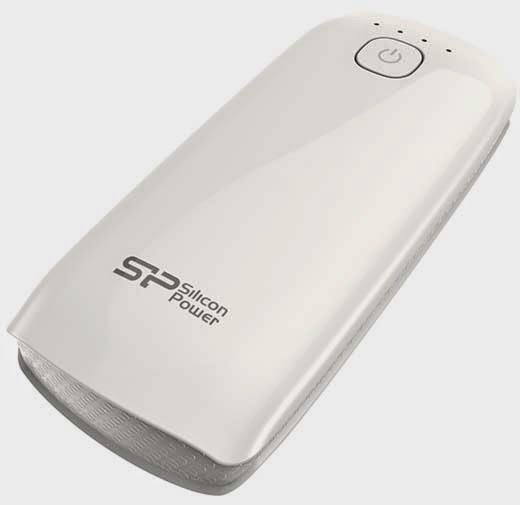 SP Power P51, P81 and P101 not only satisfy users with superior performances but also make great effort to give users peace of mind with more safety protections and longer warranty policy. Power P51, P81 and P101 are equipped with four protections including OVP, UVP, OCP and SCP which promises higher safety and durability. Also, Power P51, P81 and P101 are approved by FCC/ CE/ BSMI and compliant with European RoHS directives and other certifications worldwide. To better protect the batteries and save existing power, Power P51, P81 and P101 are particularly designed with the 10-seconds power saving mode that the power banks will turn off by themselves in ten seconds when devices are fully charged. In addition to all-round protections, Power P81 and P101 enable easier user experiences with the design of “plug and charge” function, by which mobile devices can be automatically charged without any settings once they’re connected with the power bank. Available in five vivid colors – black, white, blue, pink and purple, Power P51, P81 and P101 offer diverse fashion styles that users can choose from. Furthermore, Power P51, P81 and P101 incorporate an intelligent built-in LED indicator by which users can easily tell the charging status at a simple glance. Additionally, Power P51, P81 and P101 possess the considerate flashlight design that can serve as an ordinary lightening device. 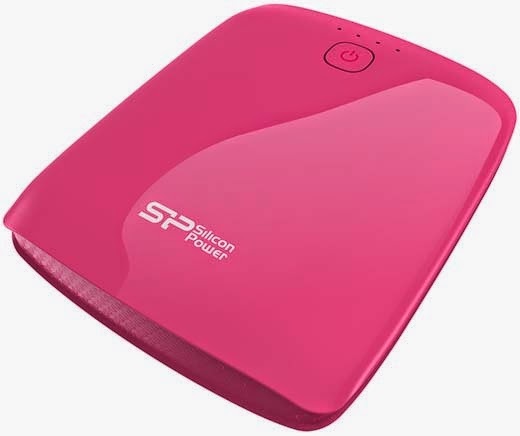 Superior to any other power bank in the market, SP Power P51, P81 and P101 come with a longer warranty of 13 months. 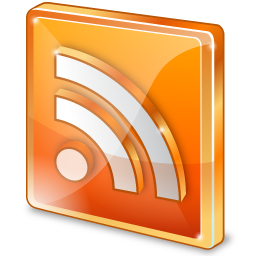 Compatible with various mobile devices, including smart phones and tablets. FCC/CE/BSMI Approved and RoHS Compliant. *Disclosure: An important note, we are just sharing this information to the public, provided by our source. Silicon Power Info / Logos / Photos / Images have respective copyrights.